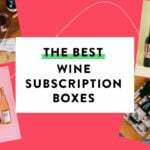 Check out the latest Quirky Crate News on My Subscription Addiction! Quirky Crate Grab Bag Sale! 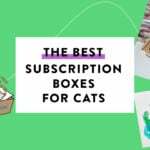 New Subscription Box from Quirky Crate – Quirky Post!